Receive lots of individual attention with a team of four teachers, each an expert in their field. Making the decision to train as a yoga teacher is challenging enough, choosing the right course for you is quite another. Come and meet the team at one of our taster sessions. One-on-one or group mentoring sessions can be provided after your 200-hour training to help you carve a career as a yoga teacher; when the course ends the support doesn’t. Allie Hill is the founder of yogahaven and the director of the Teach Yoga Brighton yoga teacher training course. An 800hr RYT teacher with studies in Bikram and Jivamukti Yoga styles, as well as being a yoga hero to over 700+ trained yoga teachers across the globe. Though she is a petite-sized person, her heart and ambition are super-sized. The first yogahaven studio was opened in Brighton in 2003. In just over a decade an amazing family of six yoga studios across the UK grew with a wonderful, vibrant yoga community. She started the yogahaven teacher training in 2006, and after moving back to her beloved Brighton has launched Teach Yoga Brighton, a local yoga teacher training down by the sea. Allie is an environmental and spiritual activist, helping raise awareness of vegetarianism and environmental issues through yoga and special community events and fundraisers. Her list of personal teaching accreditations is impressive, knowing that the best teachers continue to be students themselves. Originally training in Bikram, Allie has since trained in Jivamukti Yoga and other styles along the way, She is a certified Ante-natal teacher and has completed a foundation course in Yoga Therapy with the Bio-medical Trust in London. Dan is an osteopath, anatomy geek, and insatiable movement omnivore. 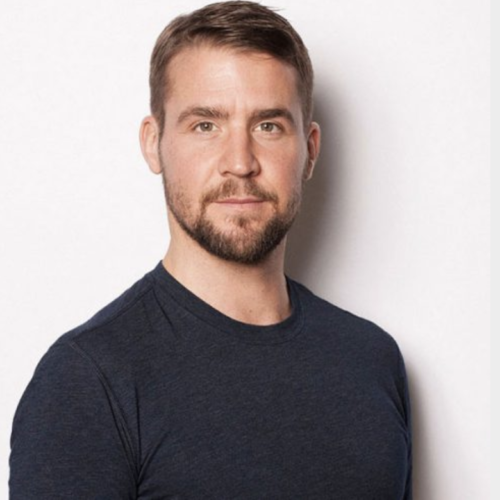 He has learned from some of the best minds in biomechanical and musculoskeletal understanding and has fused this knowledge with osteopathic philosophy in order to provide a treatment and training style that he has found to be quite simply incredibly powerful. He has chosen to adopt osteopathic techniques, Anatomy in Motion movement understanding and NeuroKinetic therapy protocols, but above all believes that this must then be integrated back into human movement to enable people to truly find the potential lying within in their own skins. He was a professional dancer, touring with the show Stomp for over 7 years and experienced first hand what it was like to suffer chronic injuries. 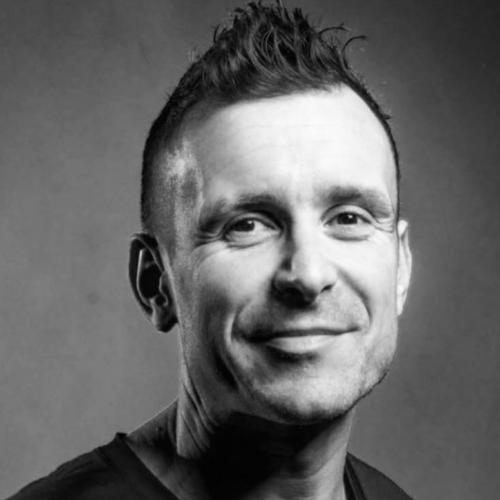 Dan's passion is to work with people in similar situations who feel that pain is preventing them from living life and enjoying exercise and to facilitate their journey back to pain-free peak performance. Olympic silver medallist, performance coach, and mentor. 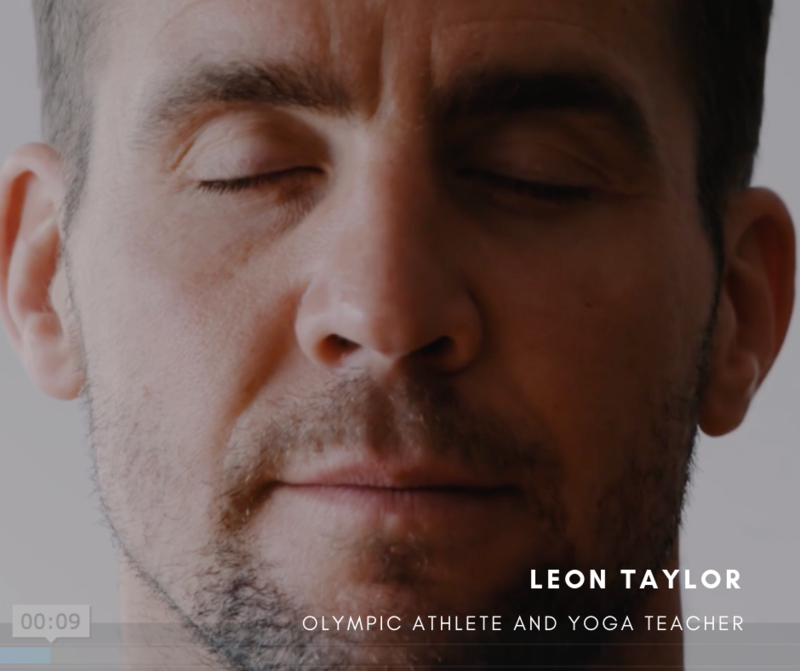 Leon is proud to be part of the BBC Sports Olympic coverage, a sought-after professional speaker, conference host, workshop facilitator, and a published author. A competitive diving career of over 20 years and training up to 7 hours a day 6 days a week took its toll on his body. Under medical advise, he stopped diving and turned to yoga in an attempt to heal his broken body. Within six months of practising almost daily, he managed to gradually transform and stabilise his injured body. He has been teaching regularly for the past decade and thrives on helping people improve as teachers, bringing his wealth of experience as a coach and mentor to the yoga teacher training. Offering students a deeper insight into the psychology of performance and how they can apply it. Tess has been practicing yoga for over 12 years and comes from a background of gymnastics, she later went on to train in acting at drama school. Since then, a regular practice has become part of her life as a way to sustain a connection with her mind, body, and breath. A top graduate from the yogahaven 200-hour yoga teacher training in 2014, Tess went on to teach yoga full-time at studios across London, carving a fantastic career and reputation as a yoga teacher. Tess completed an additional 200 hour Astanga training in Rishikesh, the mecca of yoga in India. 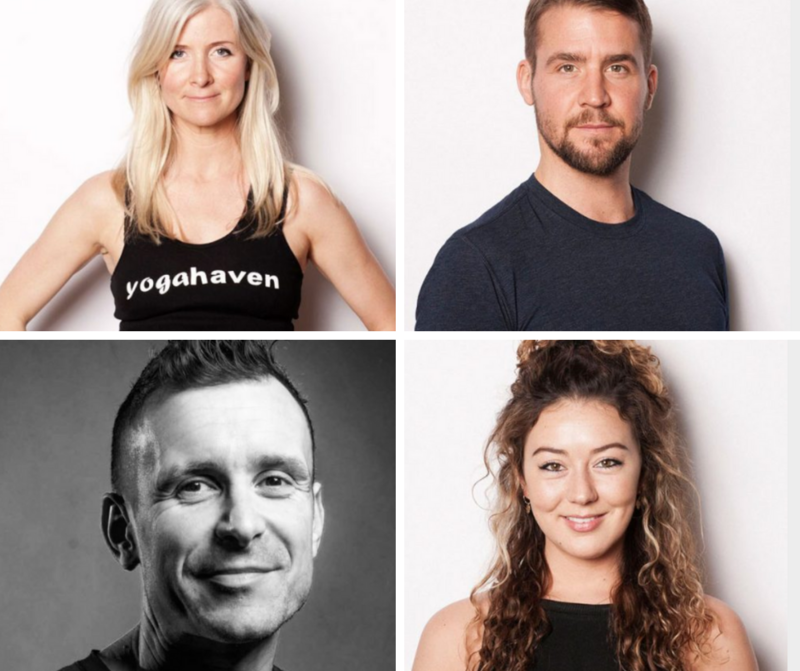 After gaining credibility as an inspirational yoga teacher in the Capital, Tess was invited to join the yogahaven teacher training faculty and has been delivering inspirational lectures on the 200-hour training ever since. 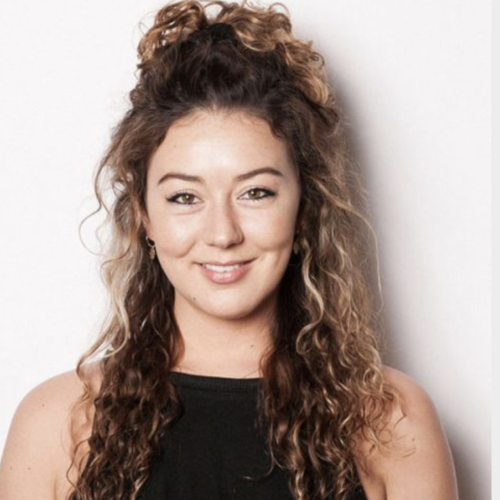 She is excited to be working alongside Allie on the Teach Yoga Brighton training, mentoring students and sharing her passion and knowledge of yoga.